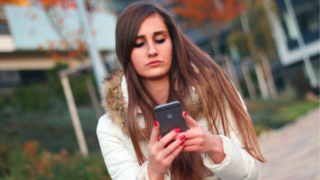 You can share text messages, pictures, videos or documents and files. It’s being used for class parents groups, course groups, making event and party arrangements. It’s like a chat group where you can get info, ask questions and make arrangements. 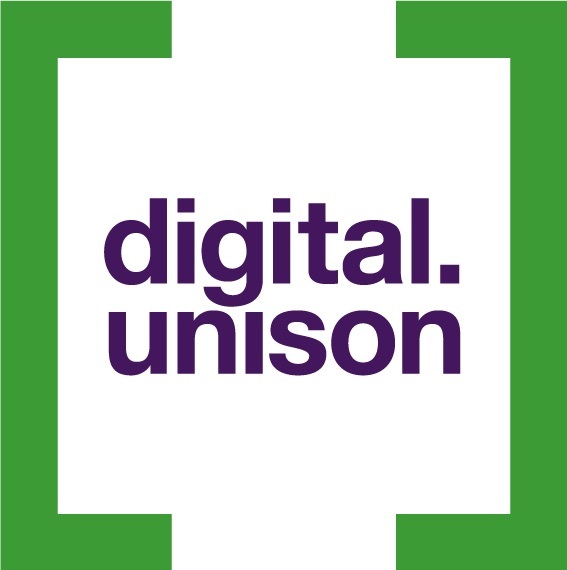 And now you can use it to support each other at work, stay in touch with your local UNISON branch, or keep track of friends at an event or march. 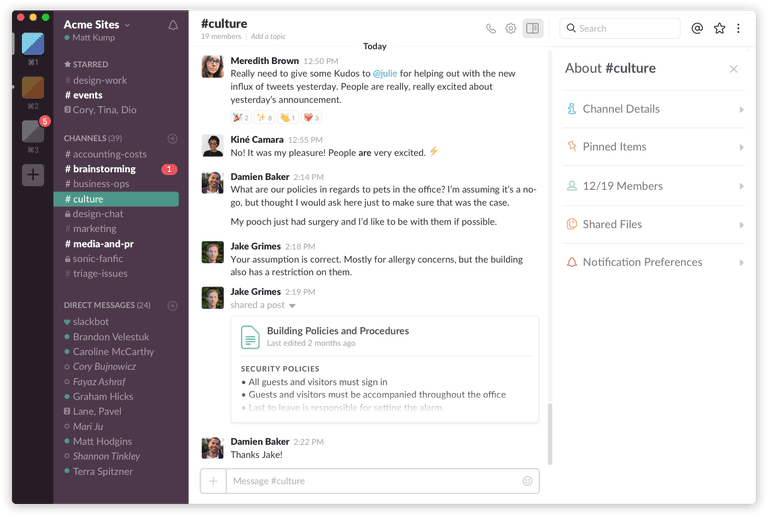 A communication app, Slack works as an instant messenger rather than as an email system, allowing for less cumbersome conversations that can better accommodate larger and more diverse groups of contacts. You can create separate “channels” for different discussions – for instance for certain projects or certain teams. 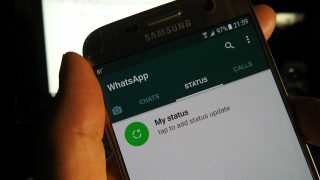 You still have the capacity to send private, individual messages, as well as setting up private channels that only invited members can read. Powerful free surveying tool. Allows you to email surveys to your contacts and provides a detailed analysis of the responses. Make your own Buzzfeed explainer. 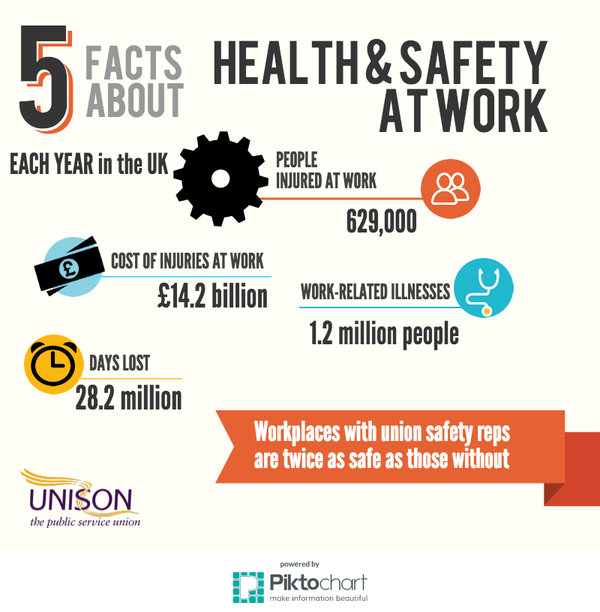 Anyone can sign up and make a listicle – ‘5 things you didn’t know about being a UNISON member’ or ’10 reasons to join a union’. You can easily add gifs and pictures to make it look more lively. If you want to write a more analytical feature or explainer, Medium is a great professional-looking blogging tool that integrates easily with Twitter and other social media platforms. Great for occasional blogs, without the pressure of having to write regularly. We LOVE using this app! Want to make great graphics for your social media platforms or printed material but have zero design skills? Canva gives you all the layouts you need, in exactly the right dimensions, for everything from a Facebook cover to a Powerpoint slideshow. It’s free to use. You can upload your own images, or use some of Canva’s free images and designs. And the tablet app works just as well as the online desktop version. 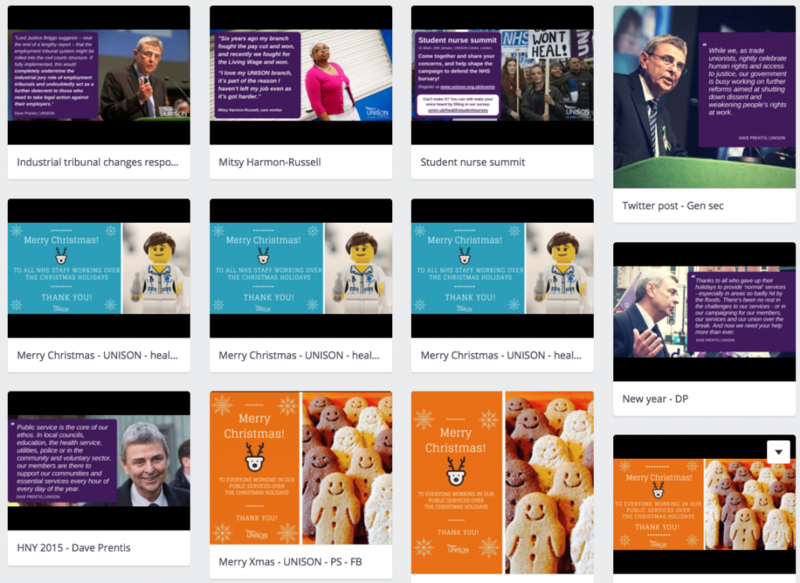 The image below shows content that UNISON has made with Canva. Create infographics online. Got some data or results of a survey, or a few facts and want to make it look pretty? Use one of these free tools to help underscore your argument and add visual appeal to your content. A great, simple photo editor for phone, tablet and pc. 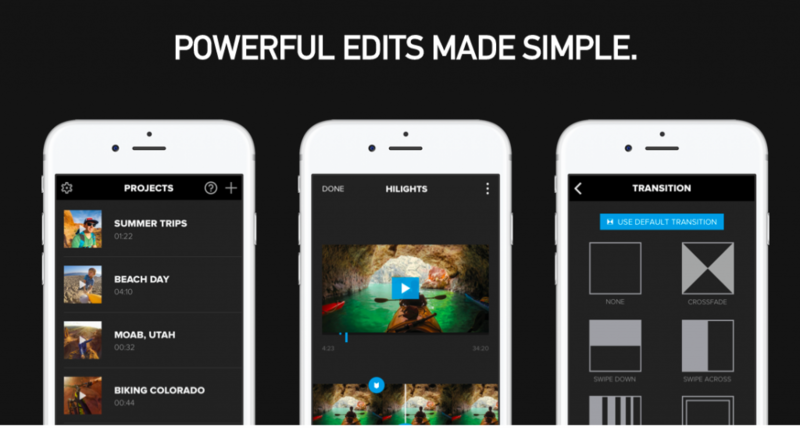 An easy video-editing app for your iphone or ipad. Cut, trim, add music, effects and text overlays. Use a reaction gif, or turn your own video snippet into a gif. If you’re looking for a management tool with more of an interface, then Hootsuite is a good option. Hootsuite allows you to see your social streams from across all your social networks on one screen, including the ability to track specific search terms and scheduling content. Free to use on up to 3 accounts. 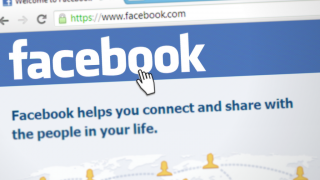 Because it can manage all of your social networks from one dashboard, you may never need to visit Facebook.com or Twitter.com ever again! Buffer allows you to create a highly customisable schedule daily/weekly schedule for tweets. Because Buffer plugs in to the main Twitter interface, there’s very little to learn. Once you’ve written your tweet as usual in Twitter, the Buffer button allows you to add your tweet to the next available slot in your schedule. At UNISON, we’ve combined Buffer with analysis (which you can do on Buffer here) to work out when our followers are most likely to be active on twitter and create a schedule that maximises the visibility of our tweets throughout the day. Trello is a free tool that allows teams to design and create attractive and interactive project plans. The software can be customised with graphics and colour schemes and its easy to set up and learn features. Its also great for uploading large documents including video and audio files to your project. Below is a Trello “project board” for branch organisation set up by the South East Region.